In Georgia vehicular homicide cases, the crime of unintentionally causing death by way of operating or being in actual physical control of a motor vehicle in violation of a Georgia Code section is usually charged as a crime. Known by a variety of similar phrases, “vehicular homicide”, “vehicle homicide”, or “homicide by vehicle” in Georgia is the criminal charge typically brought by a state of Georgia prosecutor (District Attorney for felonies and Solicitor-General for misdemeanors). The relevant Georgia code section is OCGA 40-6-393, which has both misdemeanor and felony subsections for homicide by vehicle. 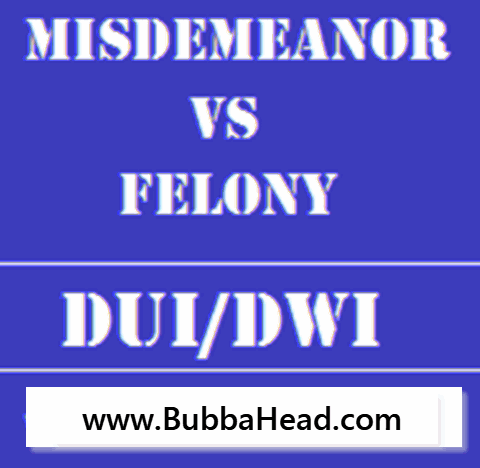 Was the GA Traffic Violation “a Serious Misdemeanor” or “a Simple Misdemeanor”? Whether the criminal charge will be a felony or misdemeanor depends on the underlying traffic offense supporting the conviction. Often, the Prosecutor only alleges first-degree vehicular homicide (which is a felony) and the vehicular homicide attorney representing the accused will try to intercede to have the prosecutor only charge the crime as a misdemeanor. At a trial, the criminal defense attorney will offer the trial court jury instructions on only finding guilt for a “lesser included” offense of second-degree homicide by vehicle, which is based on a misdemeanor traffic offense. However, this is not one of the five serious traffic misdemeanors that support indictments for 1st-degree vehicular homicide. Traffic ticket defense courtroom experience in fighting hit and run, attempting to elude an officer, or reckless driving GA charges. This prior court experience translates into being a strategic advantage to criminal defense attorneys who specialize in DUI defense. The operative word here is “unintentional”, which distinguishes felony first-degree vehicular homicide offenses in Georgia from murder. In reality, the current Georgia punishment scheme for 1st-degree vehicle homicide is comparable to prison time for murder. 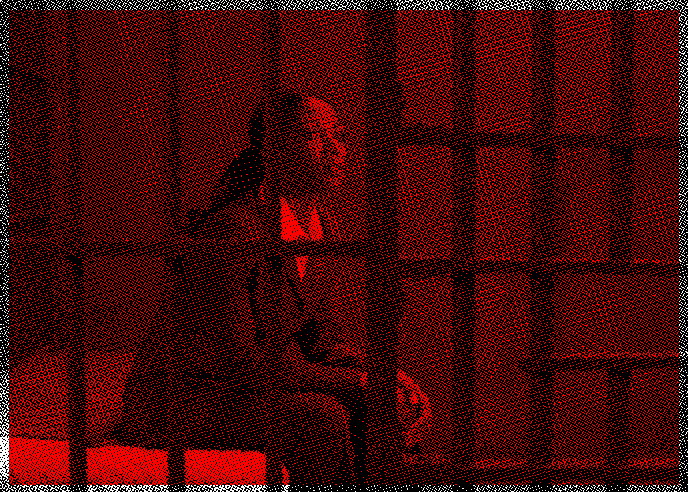 That is why vehicular homicide cases justify retaining the best criminal defense attorney in Atlanta for the defense of these life-changing cases. 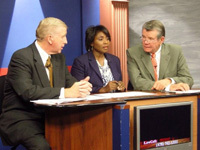 Once family members learn the penalty for vehicular homicide in GA, all efforts are to locate a criminal law advocate who can “make a difference” in the 1st-degree vehicular homicide Georgia case. The difference between vehicular homicide and murder is that the State must prove intent to kill when murder is accused and the instrument of death is a motor vehicle. Murder is a premeditated homicide, and vehicular homicide in Georgia is the causing of death of another person by some act of driving negligence or by way of committing a serious misdemeanor traffic violation. Like all criminal acts in GA, homicide by vehicle crimes are defined in Georgia statutes by the Georgia General Assembly. They decide which underlying traffic charges are misdemeanor vs felony, and what the maximum punishment for such crimes will be in Georgia. All other traffic citations that are issued as the proximate cause of death are called “second-degree vehicular homicide,” which has misdemeanor punishment of no more than 12 months in the county jail. Your Atlanta criminal defense attorney (by getting involved early) is sometimes able to “steer” the path of the prosecution to try to limit the criminal charges to homicide by vehicle in the second degree. 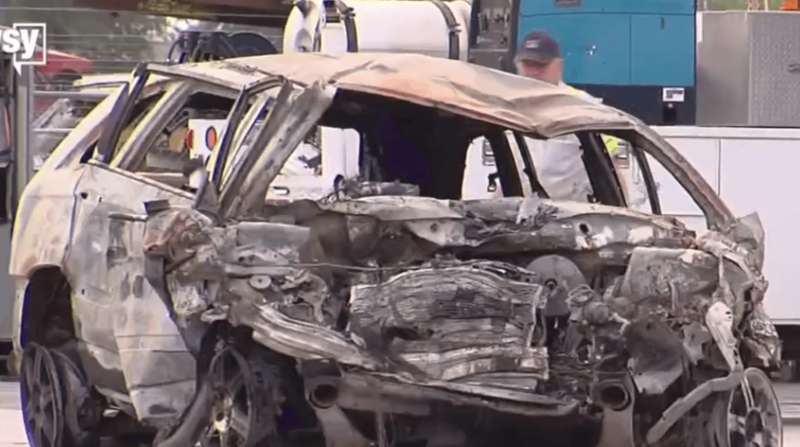 If not successful at that, the criminal defense lawyer can start seeking the cooperation of the decedent’s family members in finding a tailored solution for each Georgia vehicular homicide case. Similarly, the many different titles of similar crimes to vehicular homicide in Georgia show that other States’ legislatures put both a “title” or description of the crime and set forth the underlying serious driving offenses that will trigger a felony vs misdemeanor crime in those respective states. Most states have these well-known serious driving offenses as “predicate offenses” to enhance vehicular homicide to a felony: driving under the influence, reckless driving, hit and run (leaving the scene of an accident with an occupied vehicle or pedestrian), and eluding or attempting to elude a law enforcement officer. Many states will add other inherent dangerous traffic violations such as aggressive driving, racing, passing a school bus (with its stop “warning” equipment activated and discharging or loading children), speeding by 20 miles per hour over the posted limit, or similar other driving behaviors that would tend to put others at risk of suffering great bodily harm or death. A few states will base a felony on the repeat offender status of the at-fault driver, such as already being declared a habitual violator. As stated above, whether a vehicle homicide (or a vehicle feticide or serious injury by vehicle) is classified as a felony or misdemeanor depends upon the misdemeanor underlying traffic offense that is proven to be the causal connection associated with the death or serious bodily injury of another at the hands of the accused “at fault” motorist. This article will highlight the EXTREME importance of hiring the best criminal defense attorney who is also a DUI lawyer and experienced homicide lawyer in Georgia. These five serious predicate offenses (to support first-degree motor vehicle homicide) are DUI, hit and run, attempting to elude a law enforcement officer, passing a stopped school bus discharging its passengers, and reckless driving. The toughest sentencing is generally found in DUI vehicular homicide GA cases, due to the driver’s choice to drive drunk or on drugs. 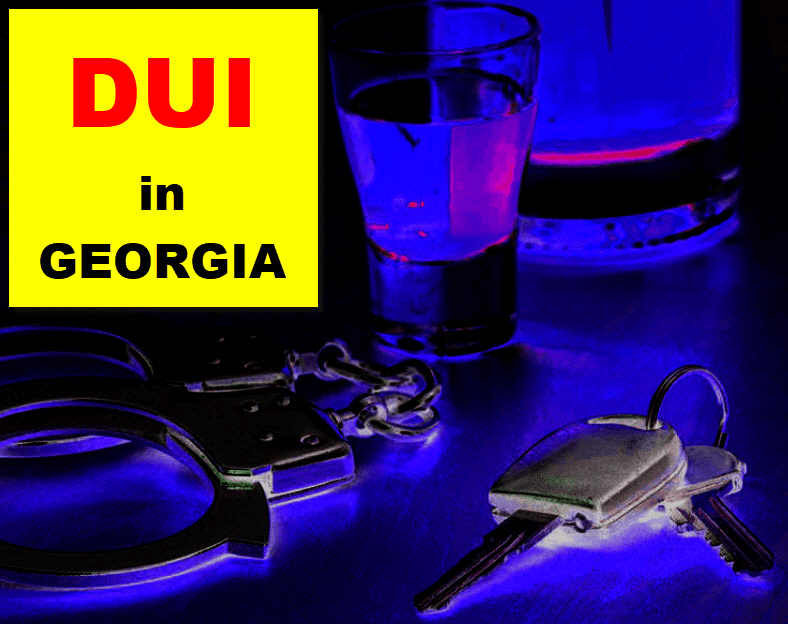 Our DUI law firm offers FREE legal advice for any citizens facing a traffic ticket offense in Georgia, felony or misdemeanor. Ex-cop Cory Yager used to be an accident investigator for homicide by vehicle cases before returning to law school. 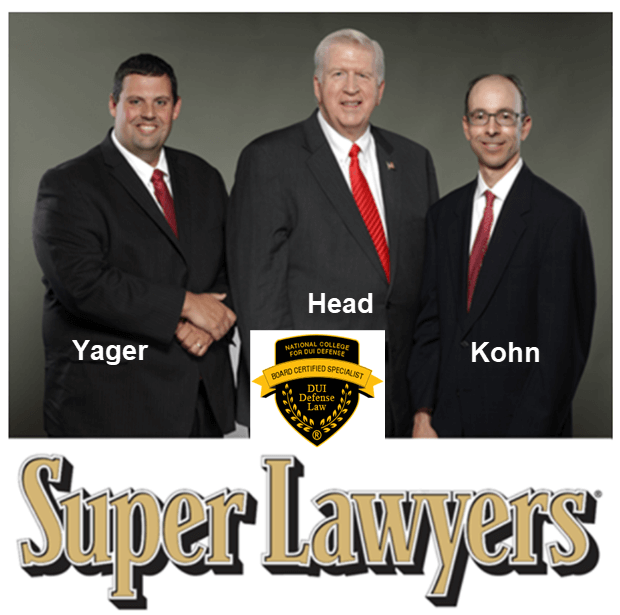 Partner Larry Kohn has handled multiple, highly-difficult cases where children died in the crash. 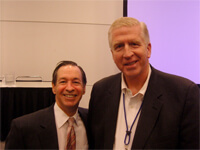 William C. Head, a veteran criminal defense lawyer in Georgia for over 41 years has handled over 125 of these challenging cases. Our drunk driving attorneys have also handled thousands of traffic tickets other than driving under the influence of alcohol or drugs, so we know the nature of your traffic offenses and how to win in court. You can call us on WEEKENDS, HOLIDAYS — it does not matter. We will talk to you because being arrested creates an EMERGENCY. The call is FREE. The comprehensive information we offer you is FREE at the initial interview. 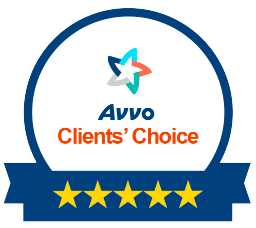 Ask Mr. Head how quick action helped a client facing an Atlanta homicide win a highly difficult 2nd DUI in GA, felony vehicular homicide case, and also a hit and run case (occurred in Buckhead area). 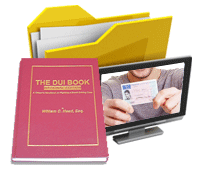 Our DUI lawyers’ comprehensive knowledge of how to beat a DUI in court made a difference in that client’s case, and many others. Go to Mr. Head’s Google+ page or just watch the news story below, as Mr. Head comments about a Gwinnett County vehicular homicide Georgia case.